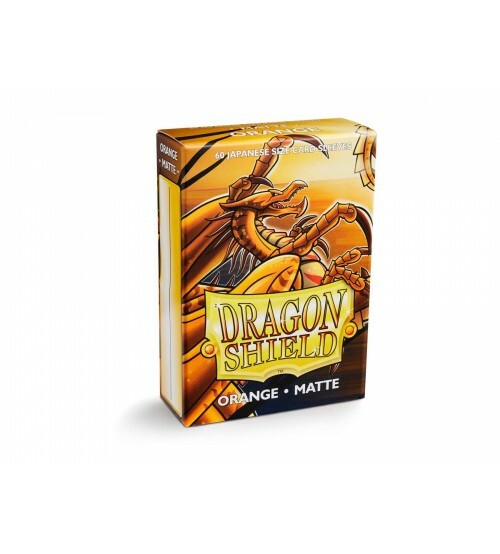 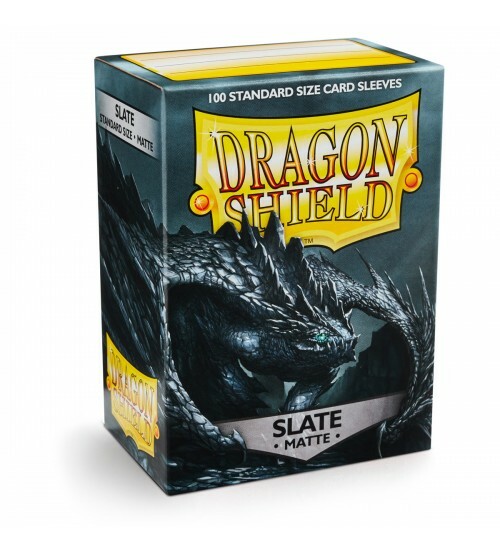 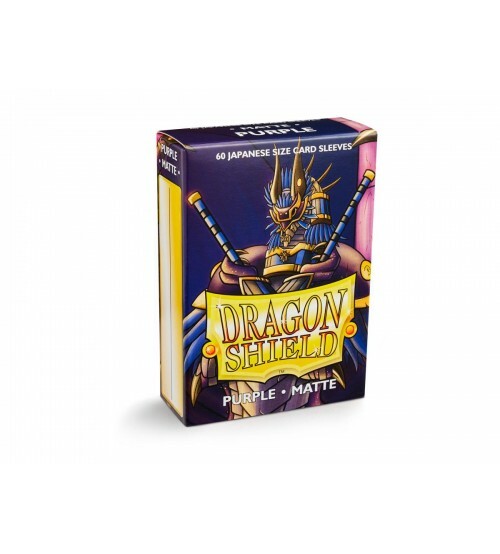 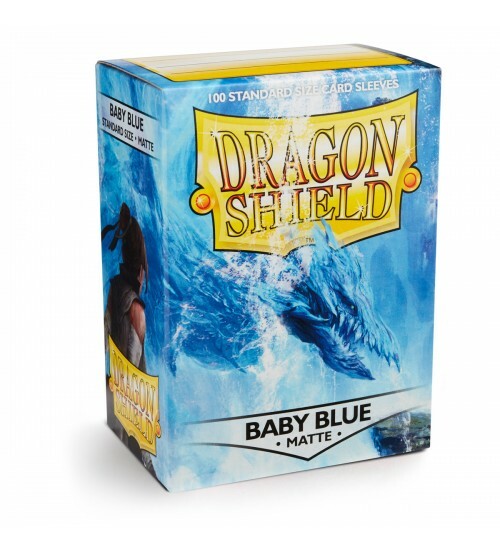 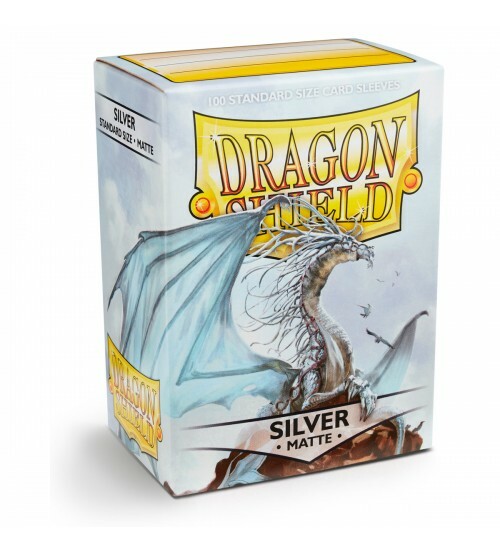 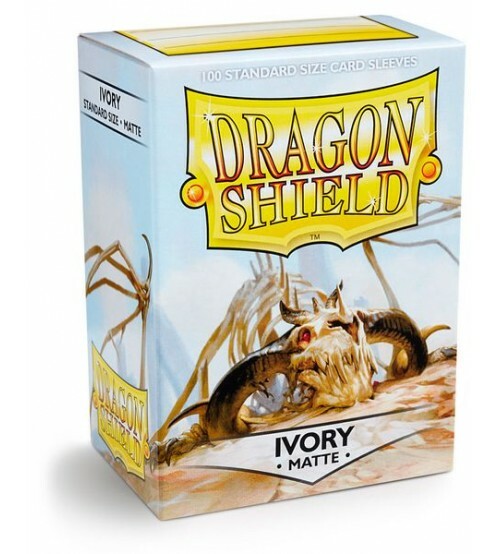 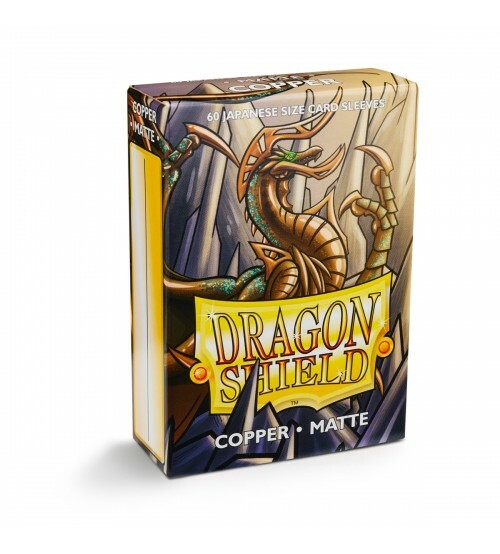 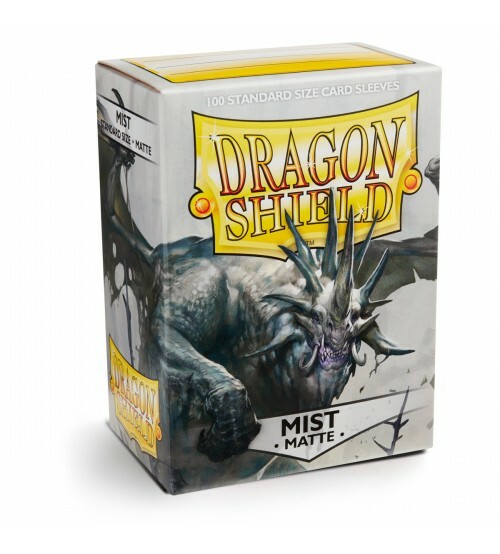 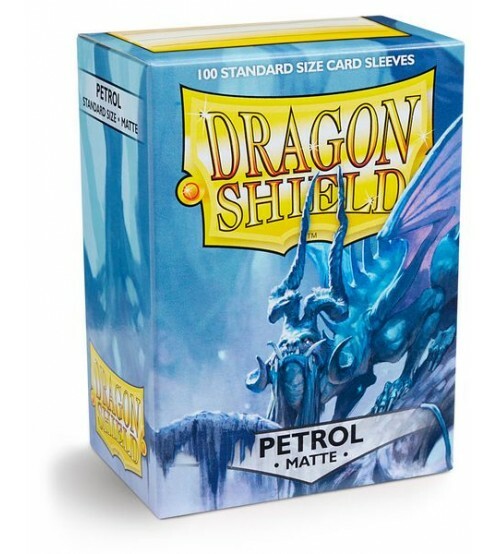 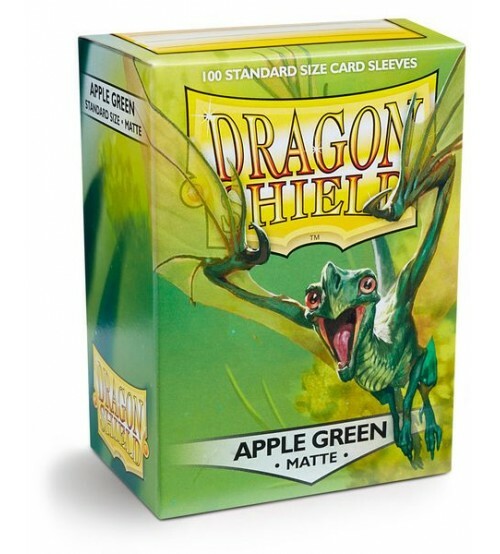 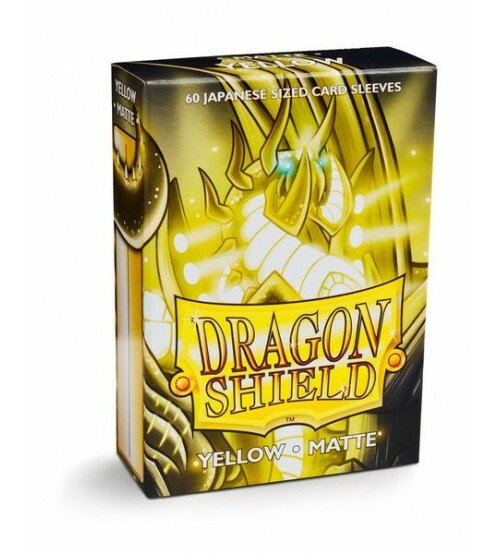 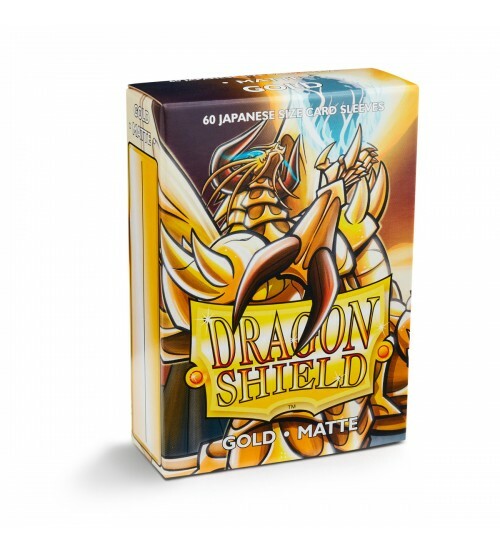 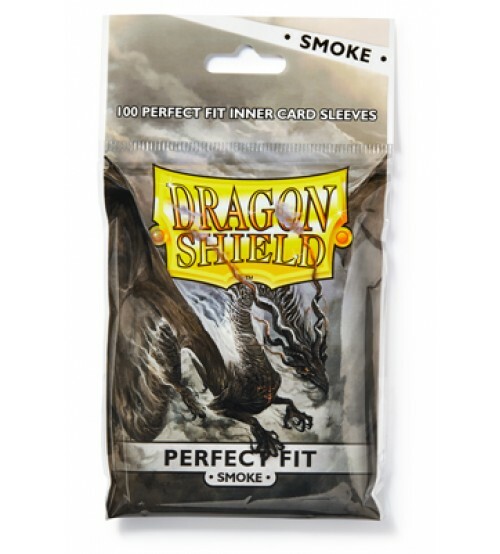 Dragon Shield card sleeves are designed to protect your gaming cards against the wear and tear of play use. 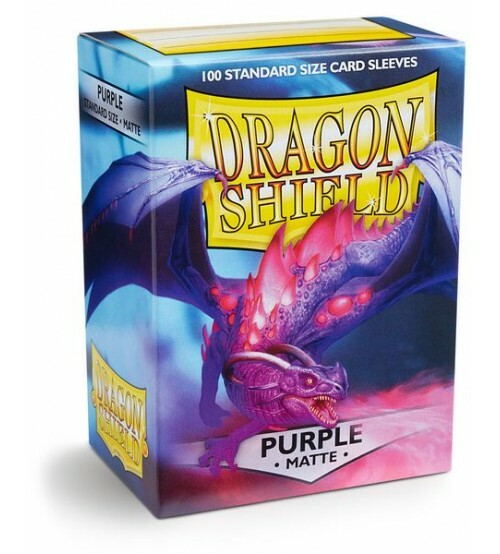 Designed for use with Magic the Gathering, Pokémon and other card games, sleeves are tough and made to withstand both casual and competitive play. 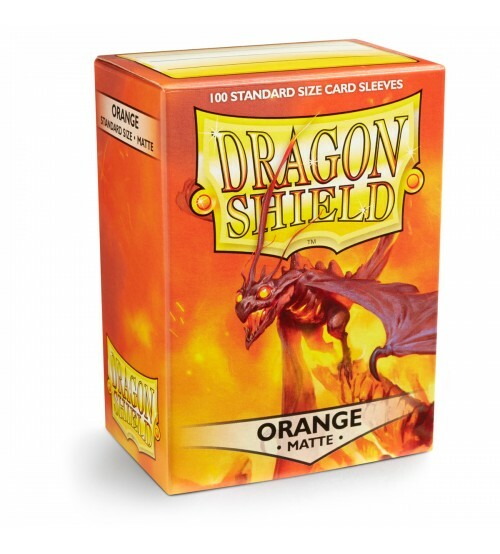 Dragon Shield card sleeves are designed to protect your gaming cards against the wear and tear of play use. 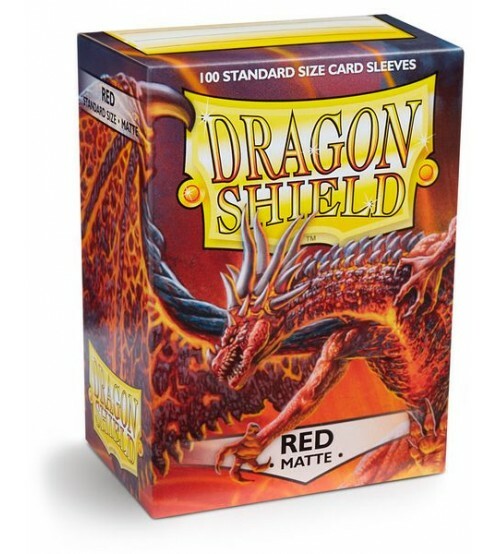 Designed for use with Magic the Gathering, Pokémon and other card games, sleeves are tough and made to withstand both casual and competitive play. 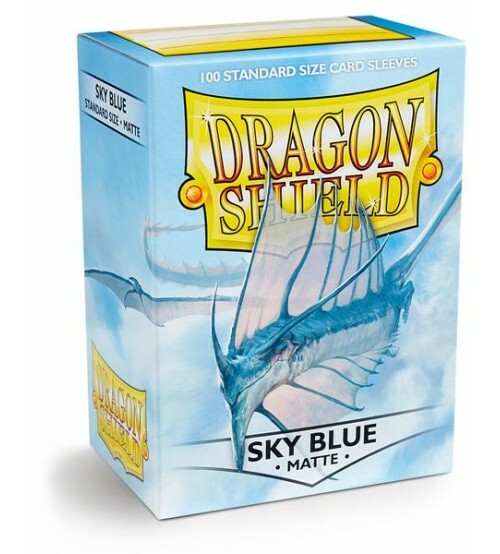 Clear front and coloured back, Classic is the original Dragon Shield sleeve. 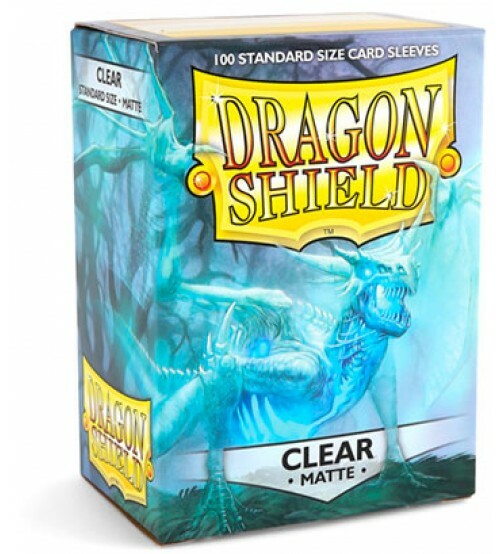 Smooth with a glossy back and unparalleled seal strength. 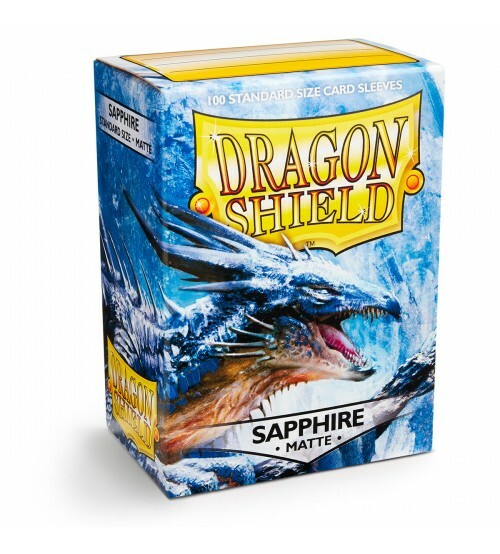 A perfect mix of durability and shuffle-ability. 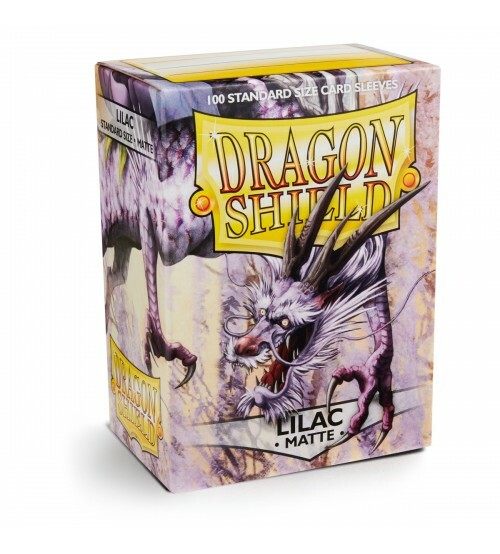 Every box has a printed label for labeling your favourite decks and made of sturdy cardboard with original dragon artwork. 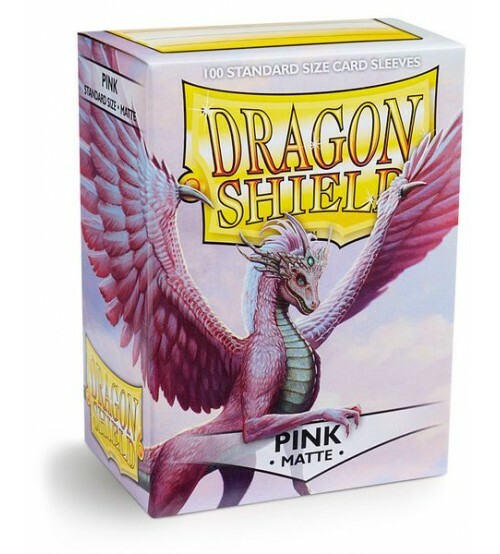 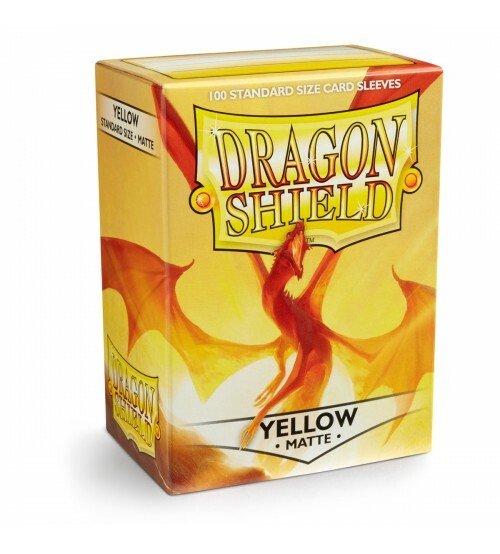 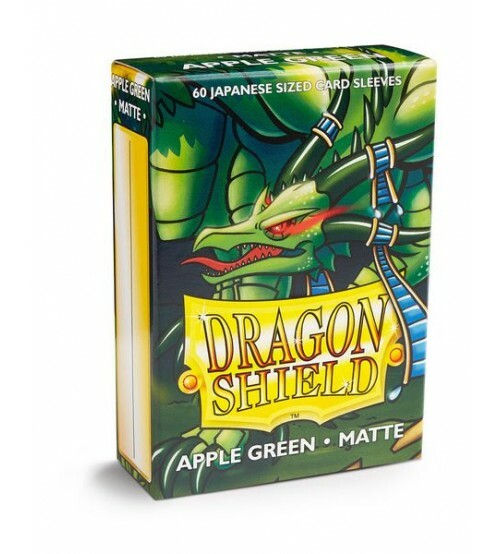 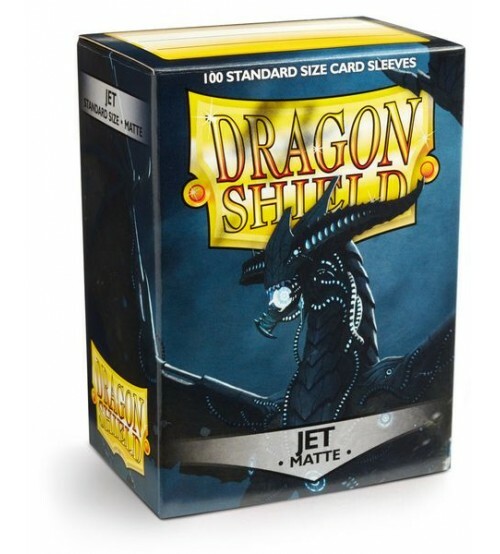 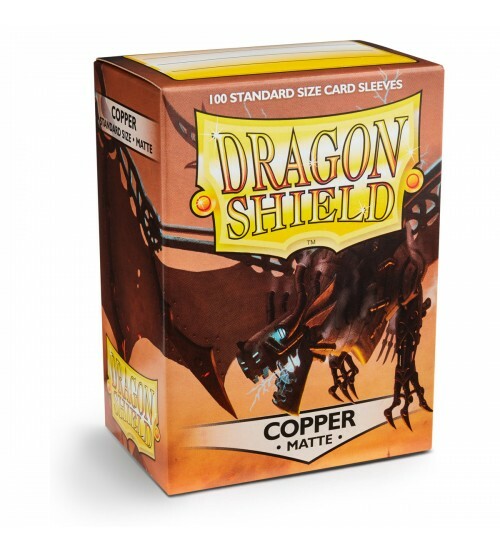 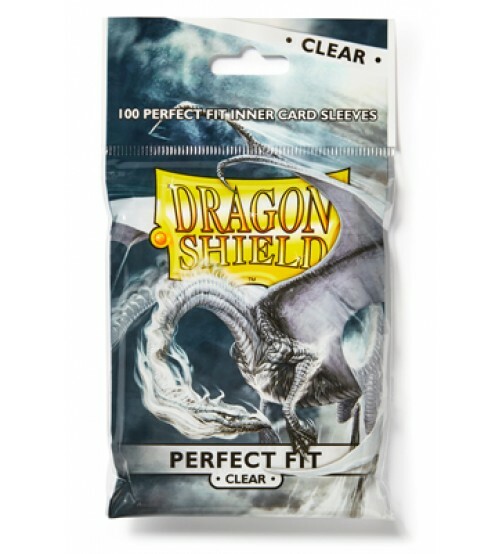 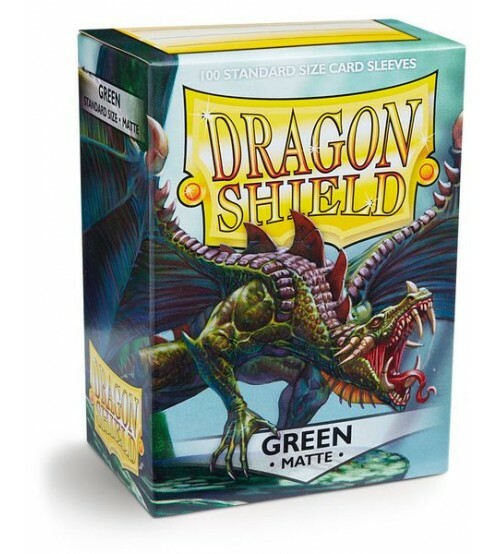 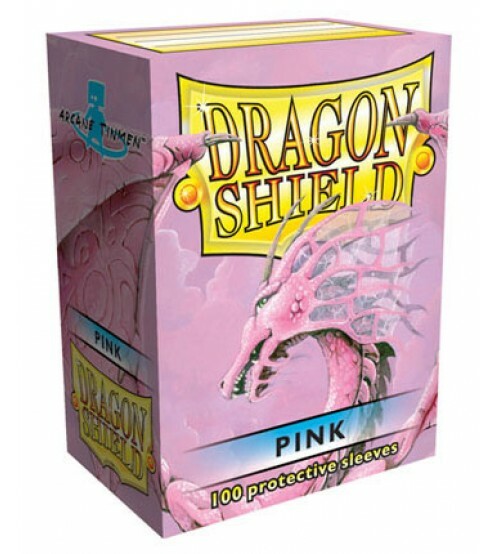 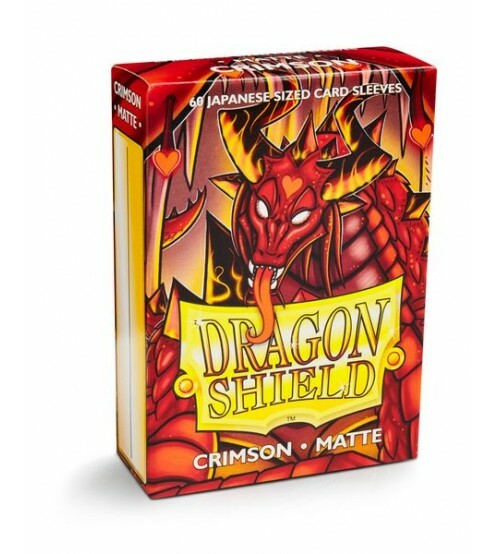 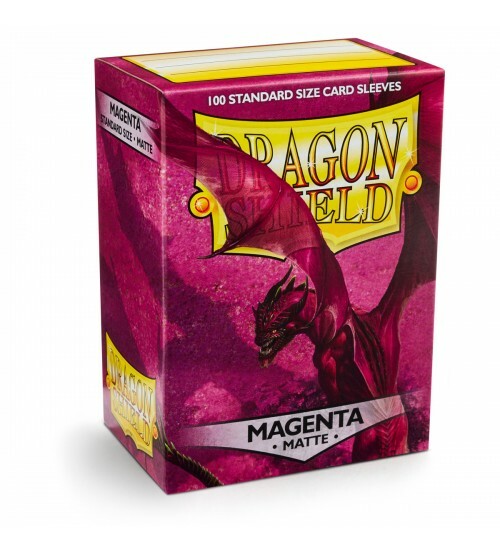 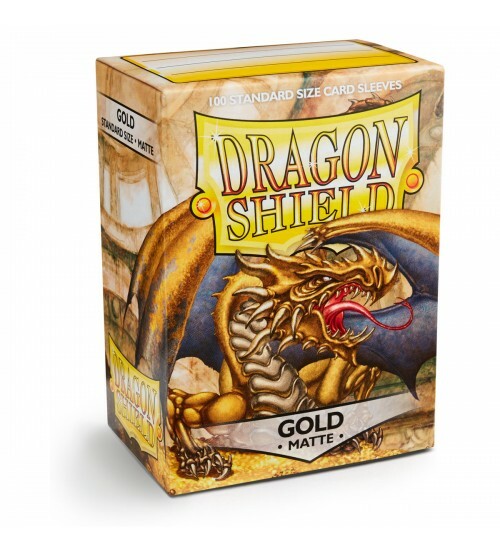 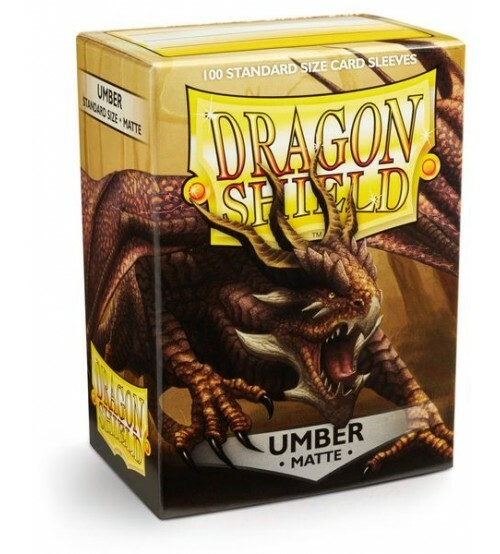 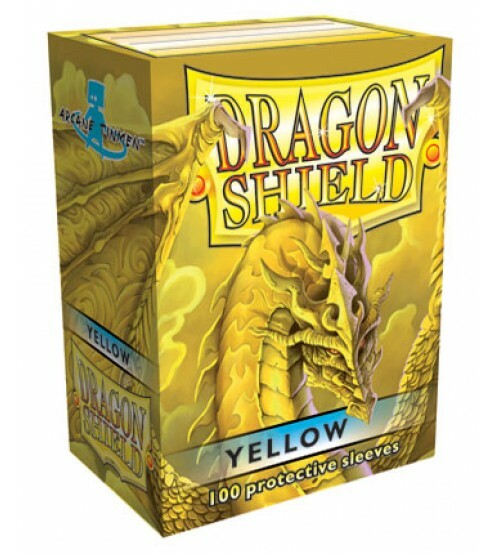 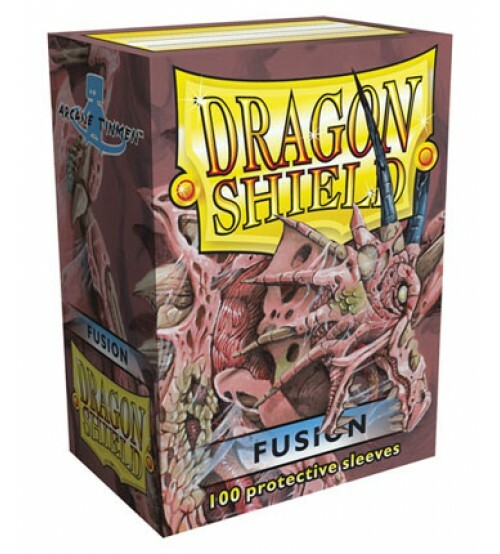 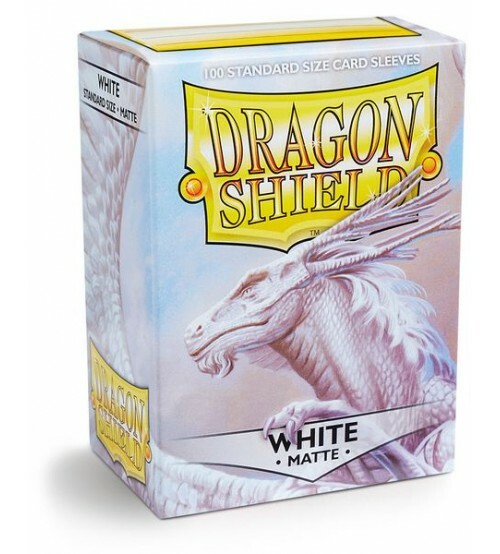 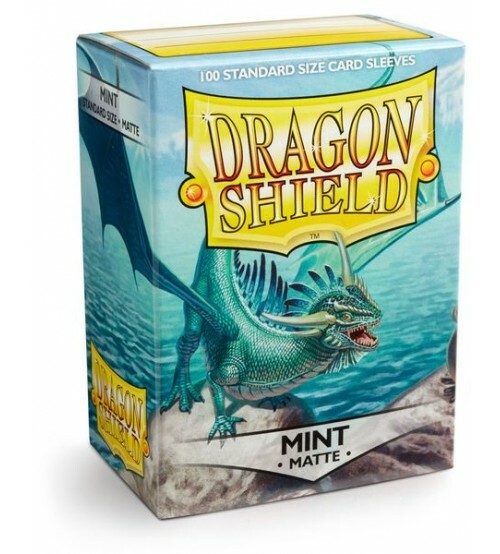 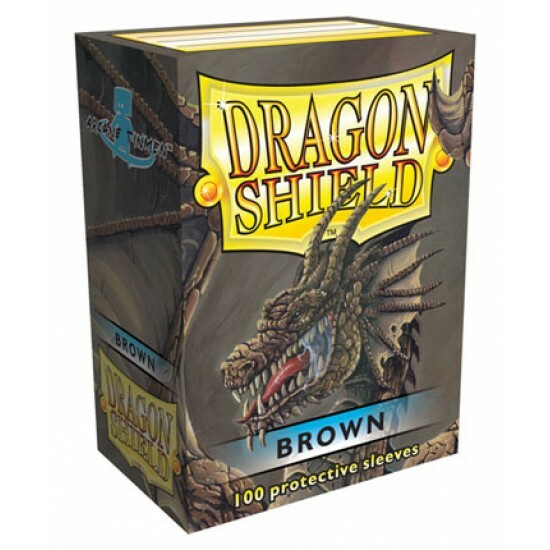 Dragon Shield Brown Protective Card Sleeves in Deck Storage Box, 100/Pack comes factory sealed with graphic storage box and 100 card sleeves. 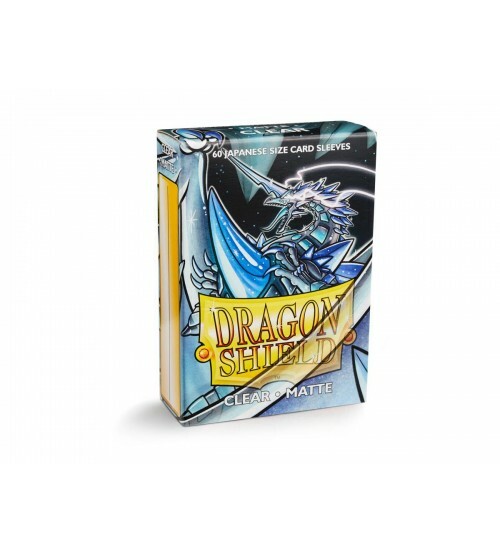 100 card sleeves per box. 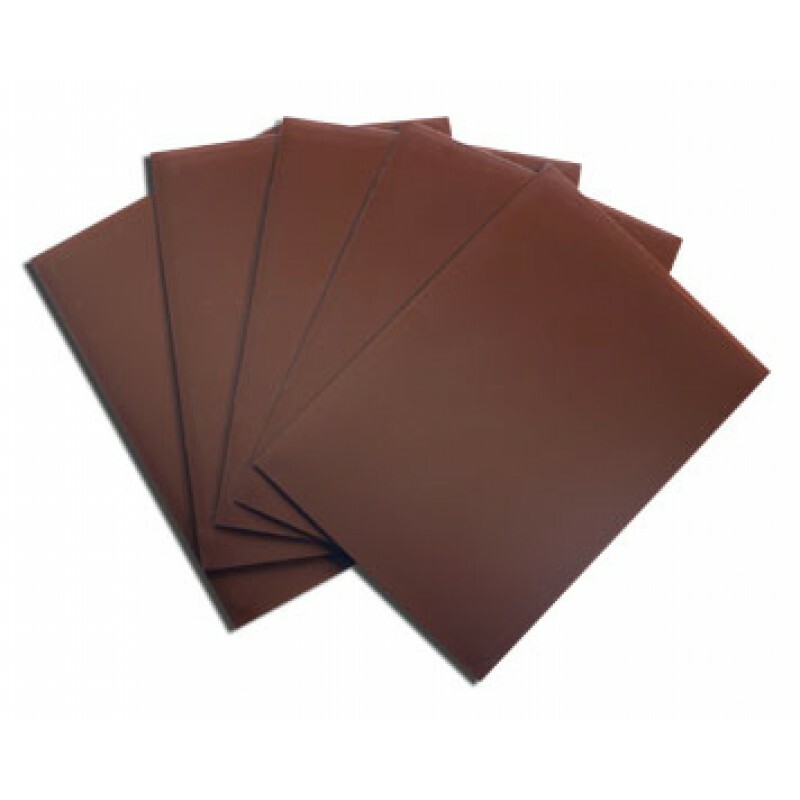 For cards measuring up to 2.5” x 3.5” (63mm × 88mm).